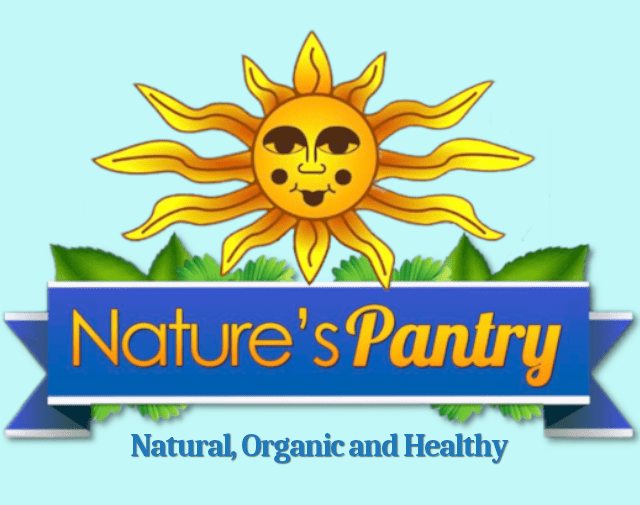 If you are looking for vitamin supplements, natural herbs or essential oils, then Lebanon Missouri’s Nature’s Pantry is your one stop shop. Helps to ease and soothe a toxic bowel. Provides nutrients that help cleanse the bowel. Restores the bowel to a cleaner, healthier state. The lower bowel contains millions of microorganisms to help the body process nutrients. Improperly digested or slow-moving food may affect the balance of this intestinal flora. This product provides an environment for friendly flora to fend off outbreaks of unfriendly flora. Ingredients in the formula help relieve occasional bloating pressure and soothe the intestinal tract, relaxing the bowel and encouraging the removal of toxins. Slippery elm bark is a soothing balm for intestinal tissue. It is mild enough for use by small children. Slippery elm is one of the best and mildest cleansers for the digestive system. Chamomile flowers have nervine qualities, which can help the body cope with tension. Chamomile also stimulates and supports digestive function. Plantain leaves are known for their antiseptic properties and have been used to help neutralize certain poisons. They help soothe tissue. This allows blood to circulate better. Rose hips fruit contains vitamin C and related compounds, which help neutralize toxic waste in the body. Bugleweed amplifies the properties of other herbs and has tonic properties. 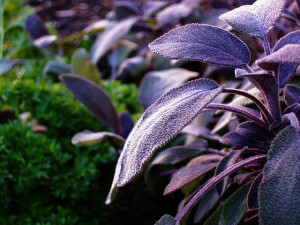 As an astringent herb, bugleweed helps tightens the capillaries—a benefit that may provide critical support to the bowel and stomach in times of stress. Marshmallow root concentrate is also known for its soothing properties, especially for the mucous membranes. Since the stomach and intestines are lined with these protective membranes, marshmallow helps the body get rid of substances that often collect or stick to these membranes. Its pectin fiber is capable of carrying a host of toxic substances from the body. Slippery elm bark, chamomile flowers, plantain leaves, rose hips fruit, bugleweed aerial parts and marshmallow root extract. Dr. Oz recently revealed Garcinia Cambogia as an exciting breakthrough in natural weight-loss. 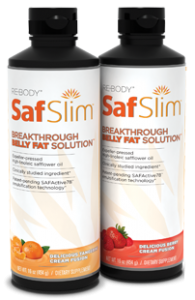 It is a dual-action fat-burner that can help double and triple weight loss! The HCA extract from Garcinia Cambogia supplement aids in weight loss by doing two things: It helps to block fat, and it suppresses your appetite. HCA blocks fat by inhibiting a key enzyme that your body needs to make fat from carbohydrates: Citrate lyase. Usually carbohydrates or sugars that are not used immediately are converted into fats. When HCA inhibits citrate lyase, the fat-making process is halted and the production of LDL (bad cholesterol) and triglycerides decrease. HCA also suppresses appetite by increasing serotonin levels. Serotonin is a neurotransmitter in your brain that makes you feel good. It’s a target of many antidepressant medications. Having low levels of serotonin may make you feel depressed or anxious; it drives many people into emotional or reactive eating. By increasing serotonin levels, HCA improves mood and suppresses the drive to react to stressful situations with food. As you eat less, your body senses this and it releases stored fat in your fat cells. 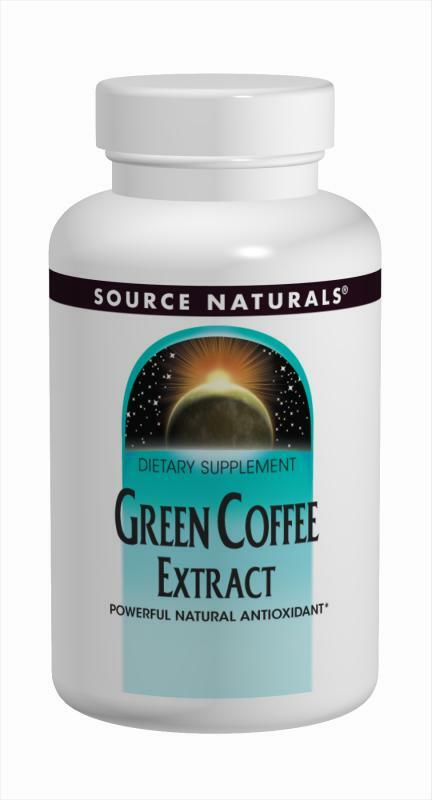 Source Naturals Green Coffee Extract (GCA®) is a powerful antioxidant that helps protect against oxidative stress caused by free radicals-a major cause of accelerated aging. Derived from raw, unroasted coffee beans and naturally low in caffeine, green coffee extract has been shown in research to support normal cellular regeneration and growth. Green coffee extract is high in chlorogenic and caffeic acid, two primary compounds responsible for the activity of green coffee. 1 tablet 1 to 4 times daily. Each tablet provides the amount of polyphenols and chlorogenic acid found in an average cup of coffee. Best if not taken in combination with milk or milk containing products-milk proteins may inhibit absorption of polyphenols, some of the active components in coffee and tea. If stomach discomfort occurs, take with food. 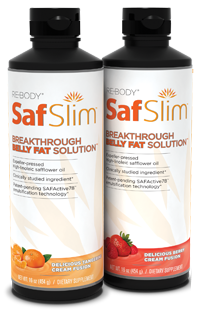 High-linoleic acid (HLA) has been studied1 and scientifically shown to support belly fat reduction. * It is not to be confused with oleic acid, which is found in the cooking form of safflower oil. Belly fat primarily comprises visceral fat. This fat is different than subcutaneous fat (the fat you can pinch). Experts agree that visceral fat is the least desirable fat on the body when it comes to supporting good health. The loss of belly fat in both men and women can promote overall health. HOW MUCH BELLY FAT IS TOO MUCH? Measure your waist across your belly button. Total inches should be half of your height or less. For example: If you are 5’6” or 66 inches, your waist should be 33 inches or less. In a 16-week, double-blind controlled study conducted at Ohio State University1, researchers compared high-linoleic safflower oil (SAF) with conjugated linoleic acid (CLA). They studied overweight, post-menopausal women who had high blood sugar. These participants showed an average reduction of 6.3 percent belly fat and an average of 20.3 percent increase in the important belly fat hormone adiponectin.